Balto & Jenna were due to go to their new adoptive home yesterday, sadly it all fell through for them and so they still search for a loving home. Balto is a gelding and Jenna a female. They must be rehomed together as they are life-long friends. More details on the can be found here. 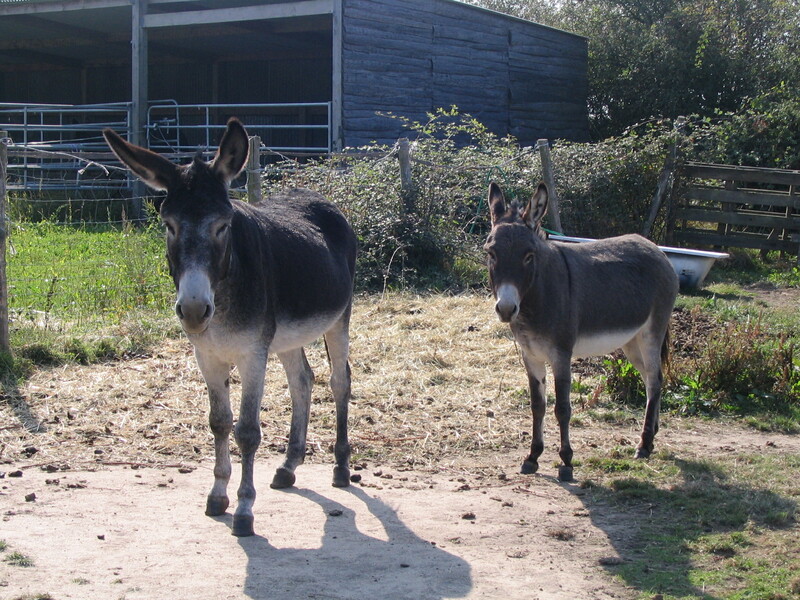 Also still looking for a family to love them are Wilbur and Piona (male & female donkeys) and Mimi (mule). All details can be found on the re-homing page of our website or please contact us for more details.